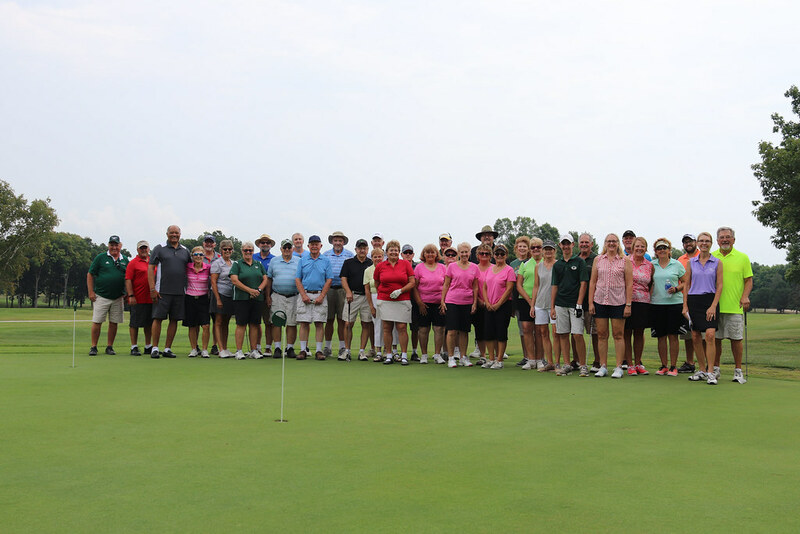 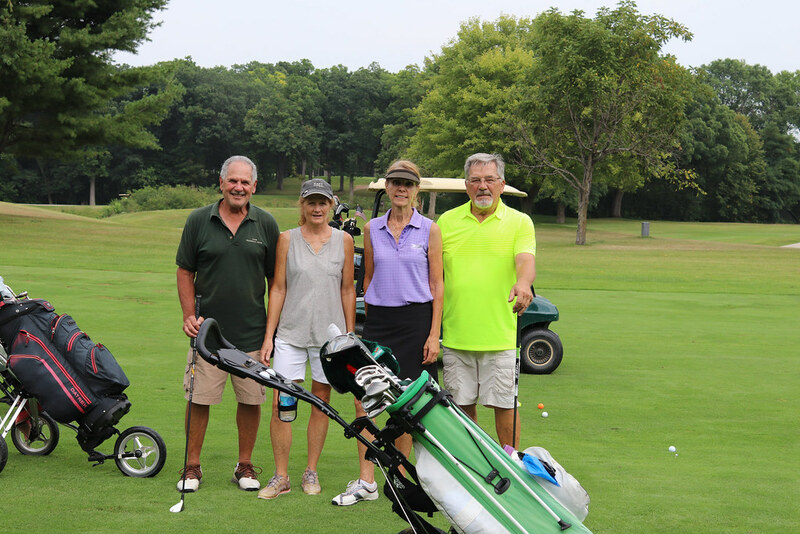 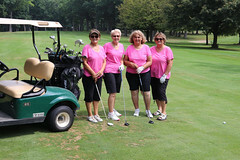 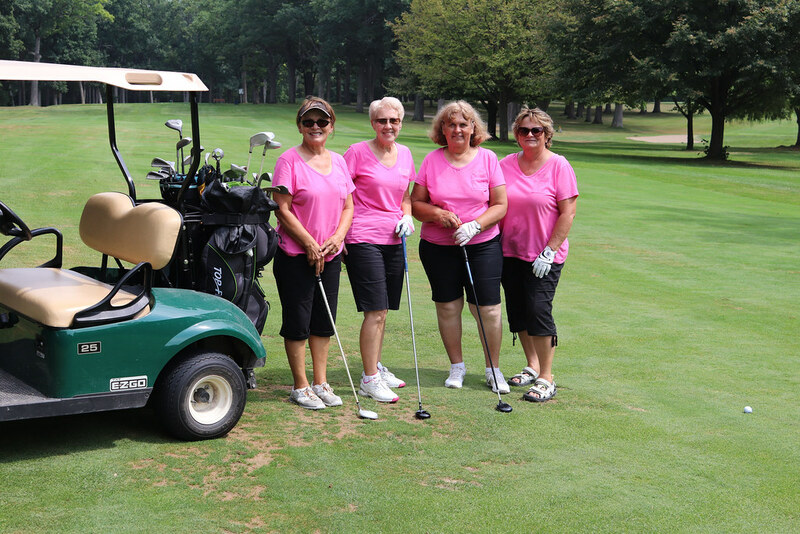 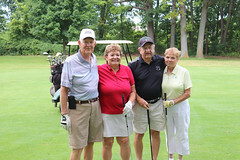 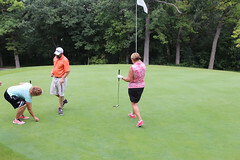 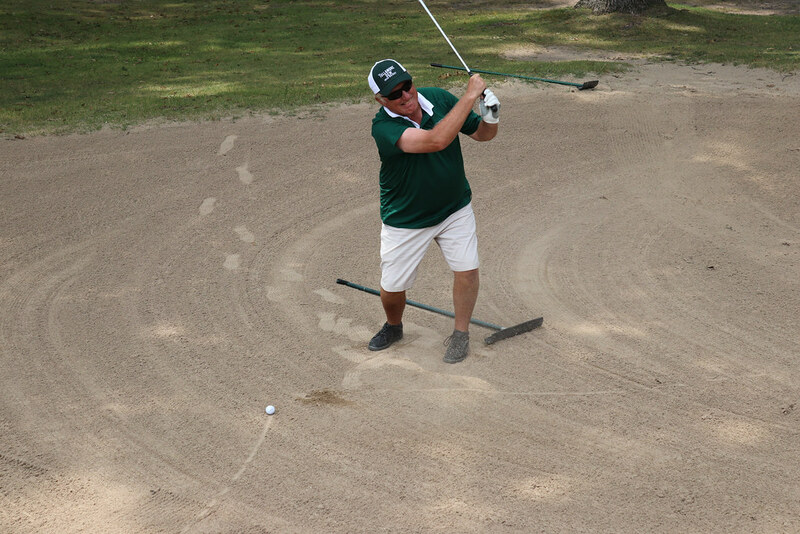 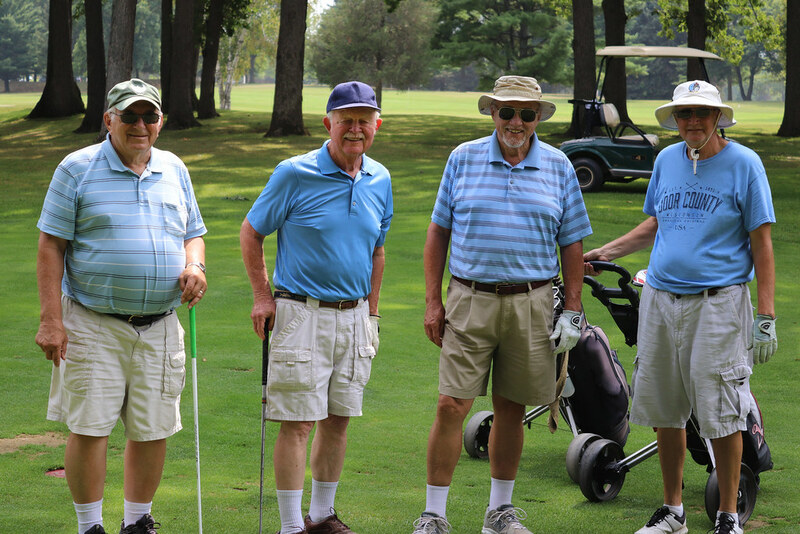 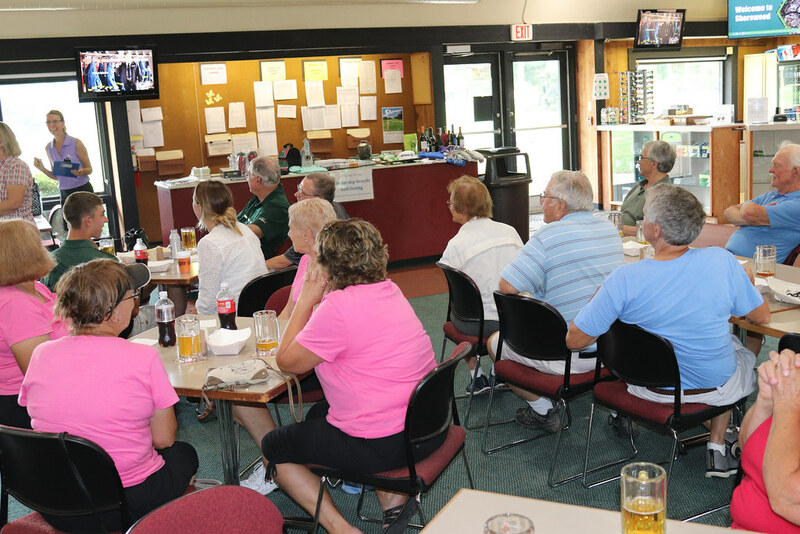 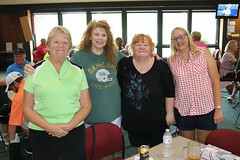 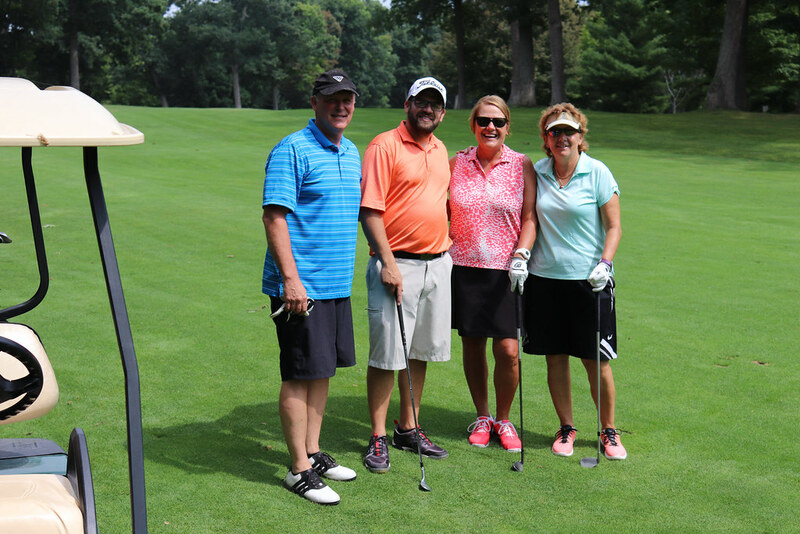 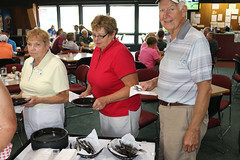 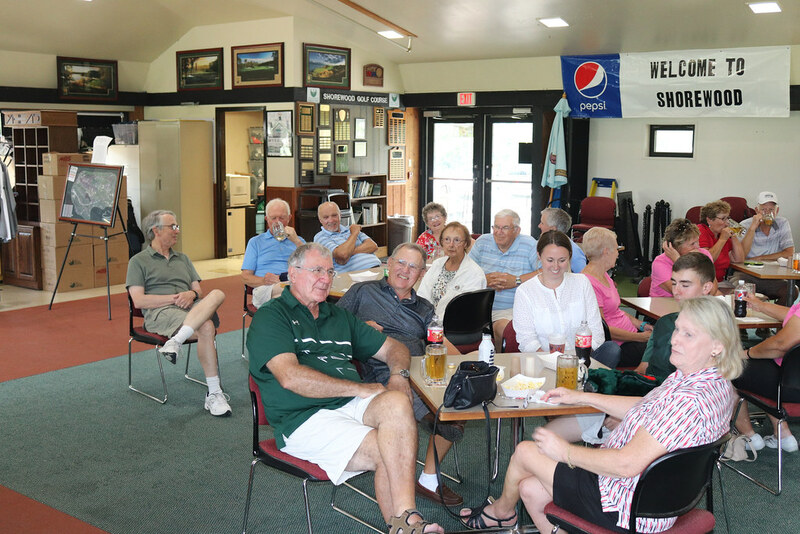 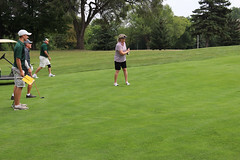 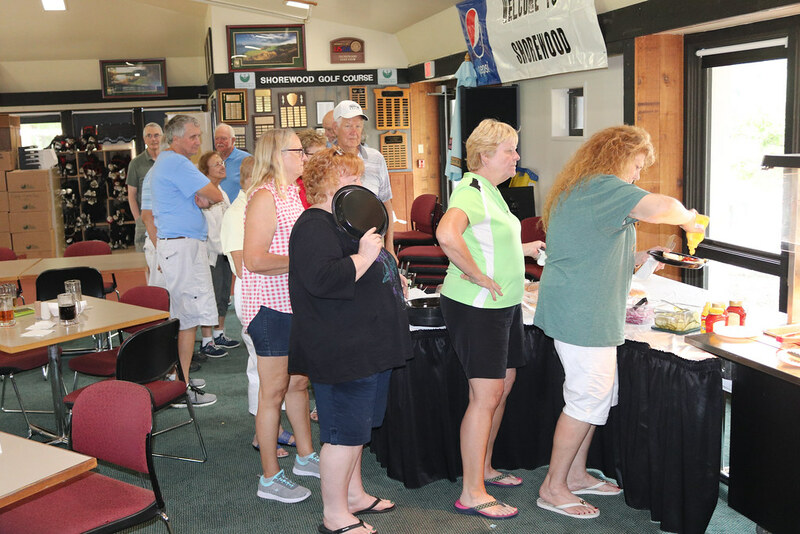 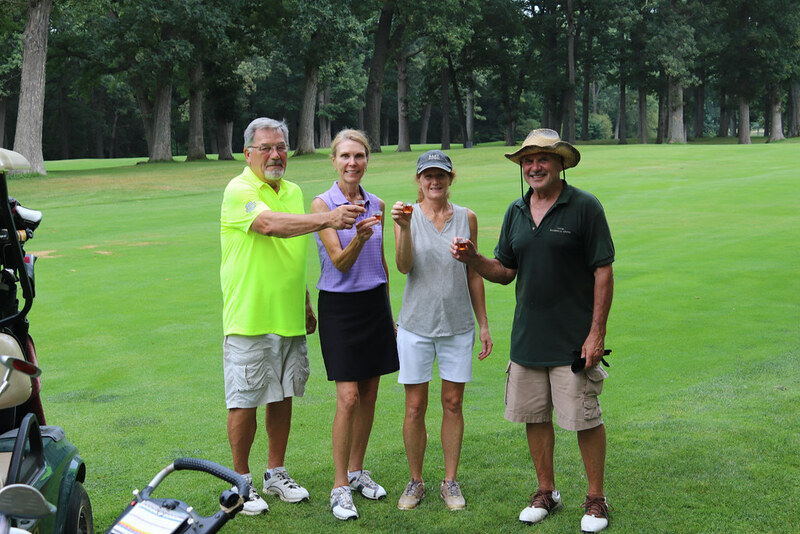 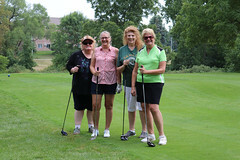 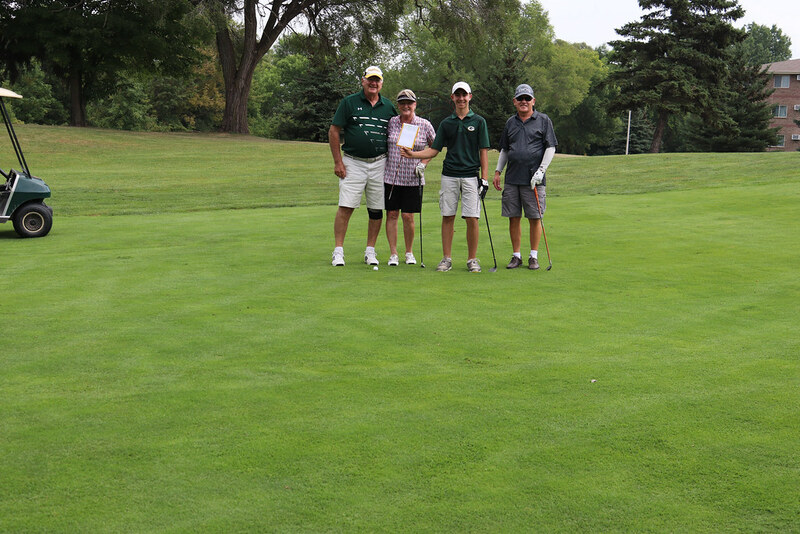 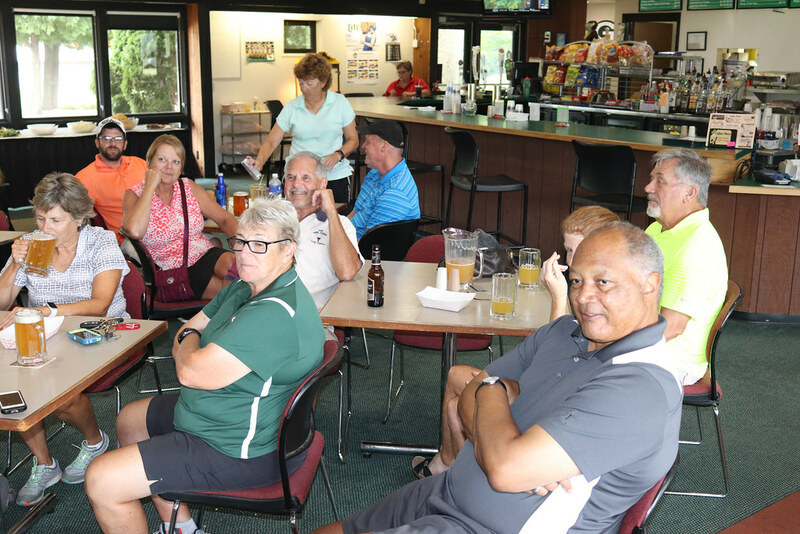 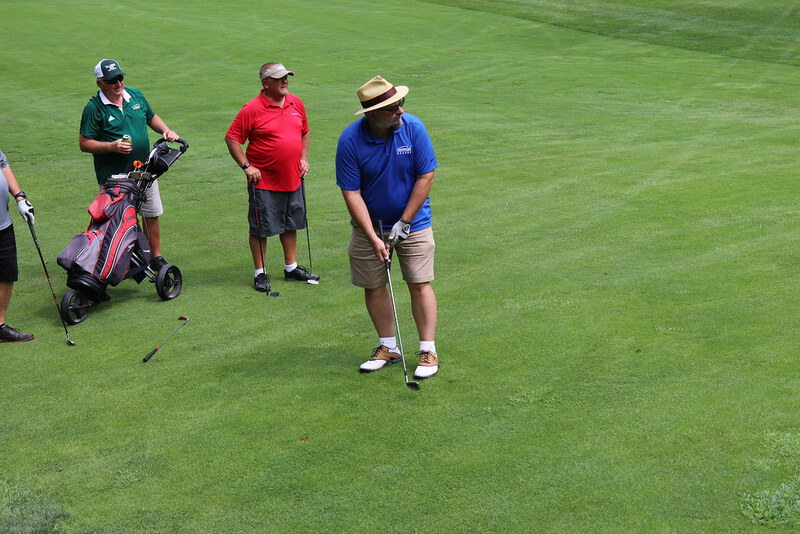 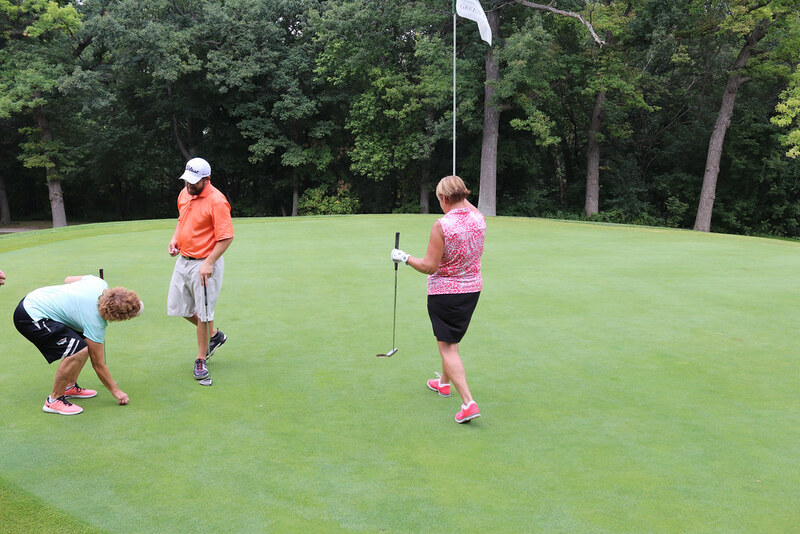 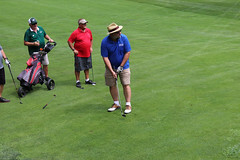 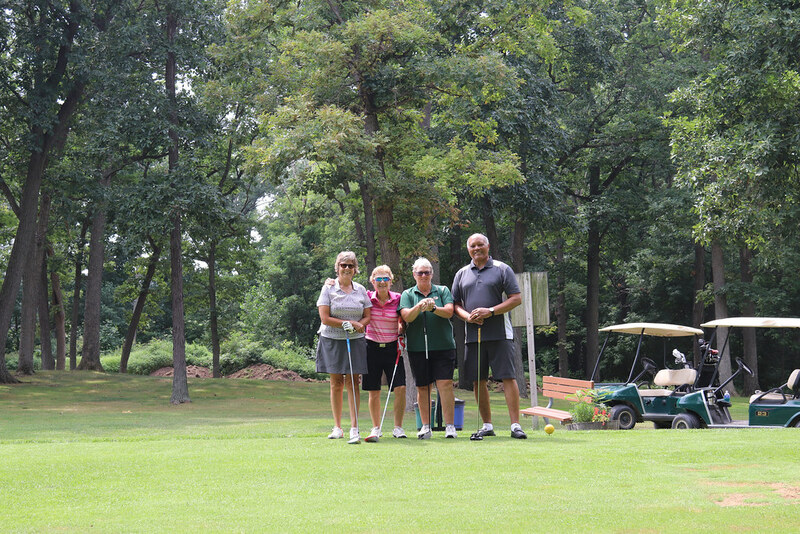 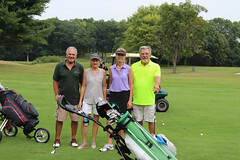 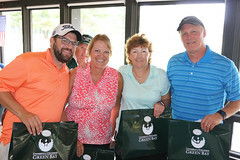 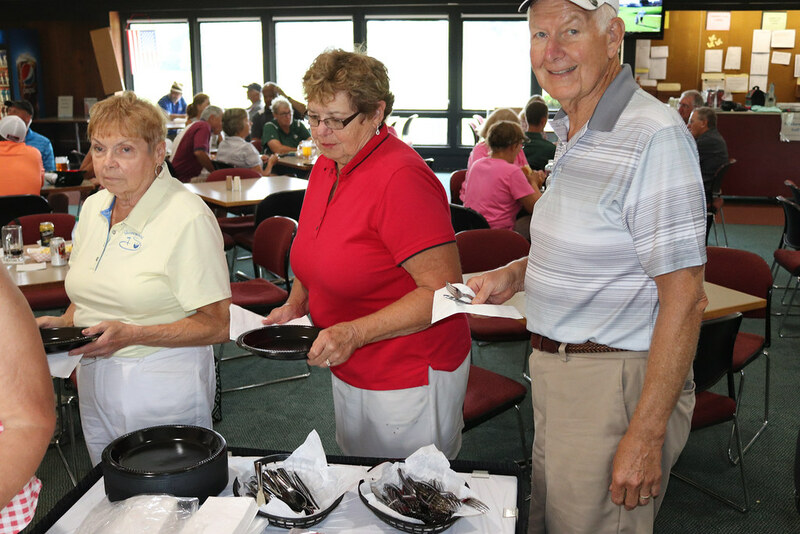 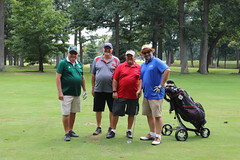 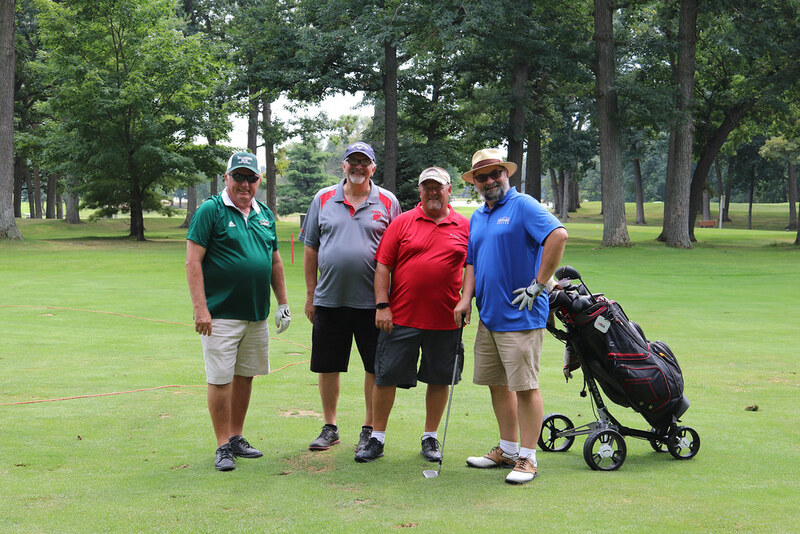 The eighth annual UW-Green Bay Retirees Golf Outing was held August 16, 2018. 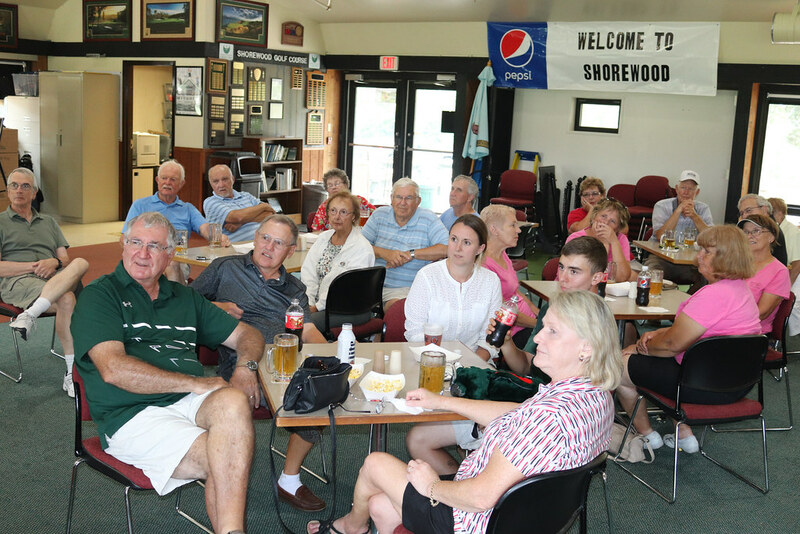 It was another beautiful day for 36 golfers to enjoy the Shorewood Golf Course, with an additional eight people joining the group for a buffet lunch at the clubhouse. 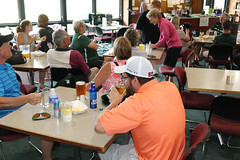 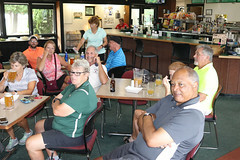 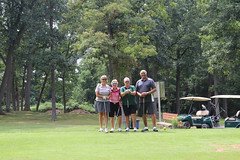 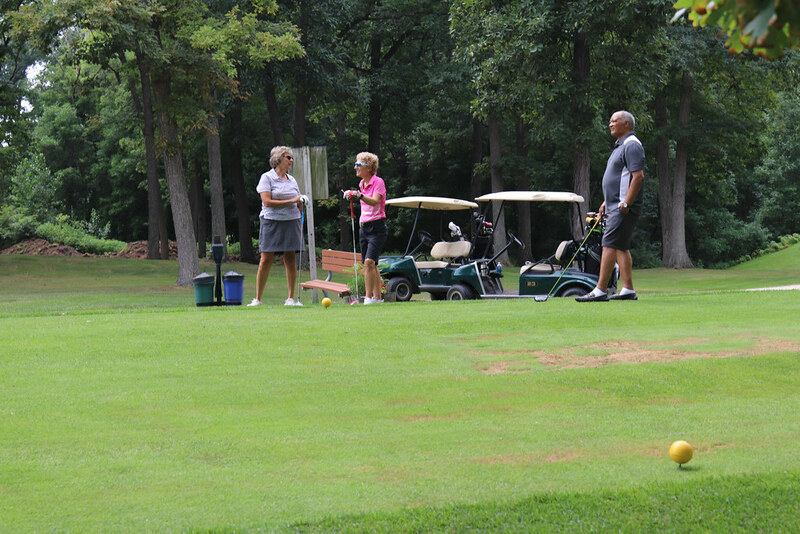 Prizes were plenty for low- and high-gross, event hole, and individual name drawing prizes. 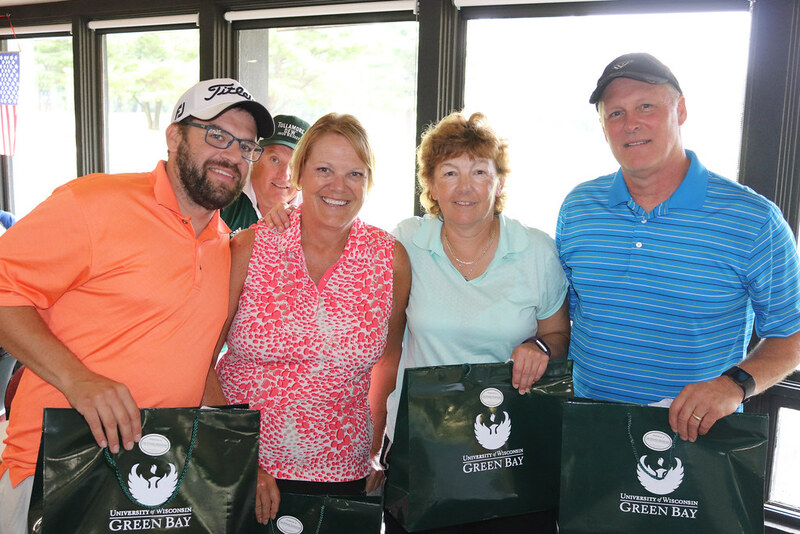 The annual UW-Green Bay Retiree Association Endowed Scholarship fundraiser event yielded $1,027.